"Every year we have to ensure that the parties still exist and are still active political parties," IEC spokeswoman Kate Bapela said on Wednesday. "It is an administrative process we do. We send out reminders to the parties to find out if they are still active. If they don't come back to us they will be deregistered." 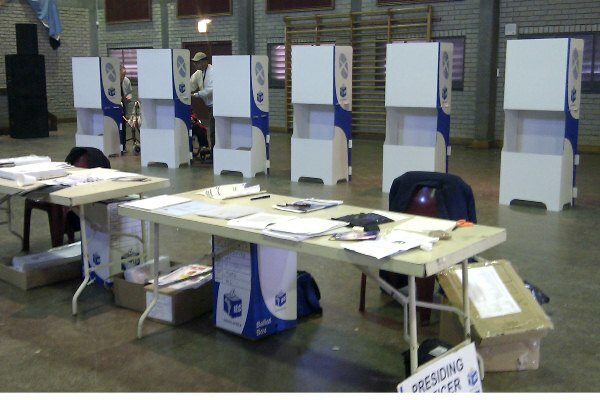 Bapela confirmed that reminders had been sent out this year and five parties -- the Justice Party, the Real Congress, the United Democratic Civic Organisation, the Unemployed People's Party and the Christian Front -- were deregistered. "They have not come back to us. We don't know their status so they have been deregistered. Notices about the deregistration had been published in several newspapers on Wednesday.